Some people with sensory processing disorder are over sensitive to things in their environment. Common sounds may be painful or overwhelming. For young children entering school, they may find the fluorescent lighting, ticking of the clock, polyester in their clothing or smells from the cafeteria may prove overwhelming to the point of outbursts. Trying to identify the challenge and then accommodate will allow the ASD child to focus on classroom work rather than the irritant. Adrienne Gaither, OTR, C-SIPT with the Autism Community Network in San Antonio Texas, addresses questions on Sensory Processing and how the disorder may apply to your child diagnosed with an Autism Spectrum Disorder. 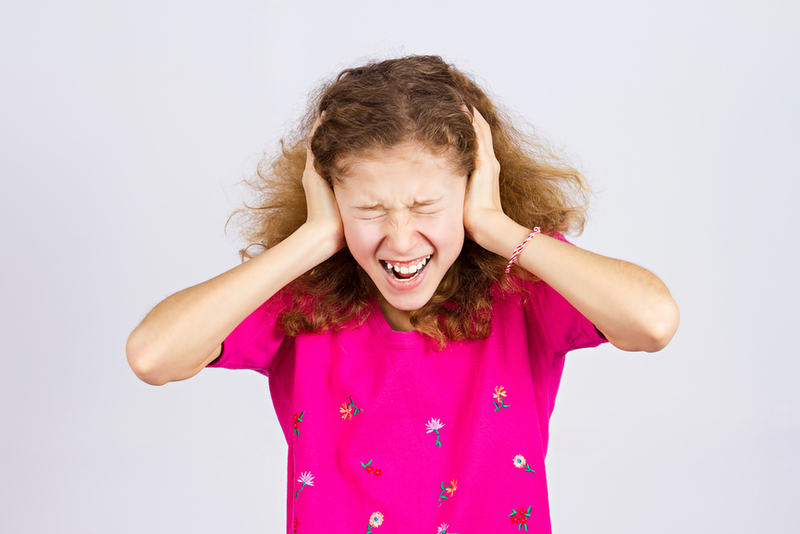 Is Sensory Processing Disorder Treatable? Do all children with SPD have Autism?